The Dunhill branch office of Tramore Credit Union was opened in 2004 in Dunhill Ecopark. The Mission Tramore Credit Union is “to promote the financial well-being of its members”. To achieve this purpose Tramore Credit Union is committed to providing a broad range of innovative financial products supported by the excellent service of a dedicated, well-trained staff, management, and board of directors. What is Tramore Credit Union? 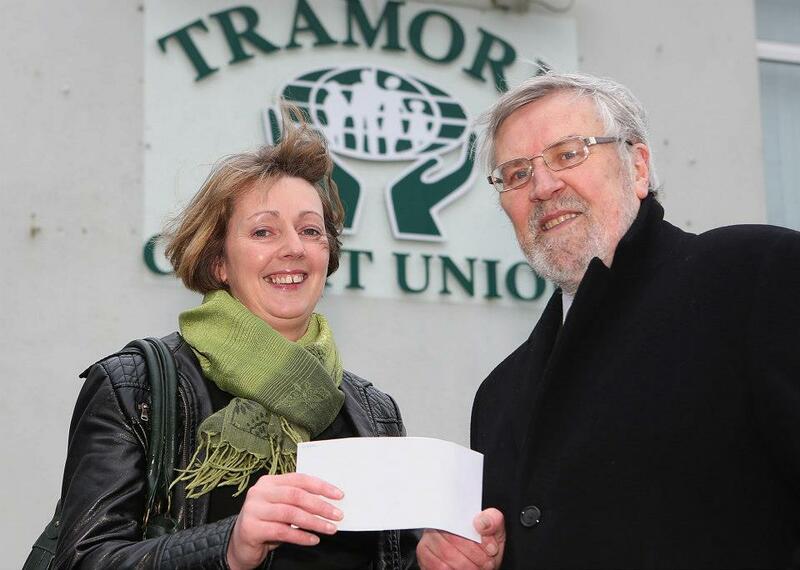 Tramore Credit Union is a democratic, financial co-operative owned and controlled by its own members and is run only to benefit its members. The members of Tramore Credit Union are the people who have an account and who save together and lend to each other at a fair and reasonable rate of interest. Tramore Credit Union offers its members the chance to have control over their own finances by making their own savings work for them. Tramore Credit Union is owned by the members — the people who save and borrow with it — people like you. When you become a member and start saving with Tramore Credit Union you will have access to fair and reasonable rates on savings and loans. Your savings contribute to your credit union’s loan fund. So your savings are helping other members. Members like you. A credit union exists only to serve its members — not to profit from their needs. Surplus income generated is returned to the members by way of a dividend and/or is directed to improved or additional services required by the members. Credit unions are non-sectarian and non-political, and continue that Irish tradition of co-operative self-help. It has been shown throughout history that by working together people can achieve far more through co-operation than by individual effort. The success of the credit union movements worldwide is a clear illustration of this. Credit unions have served their members well in Ireland since 1958, and as long as there are active members, they will continue to do so. 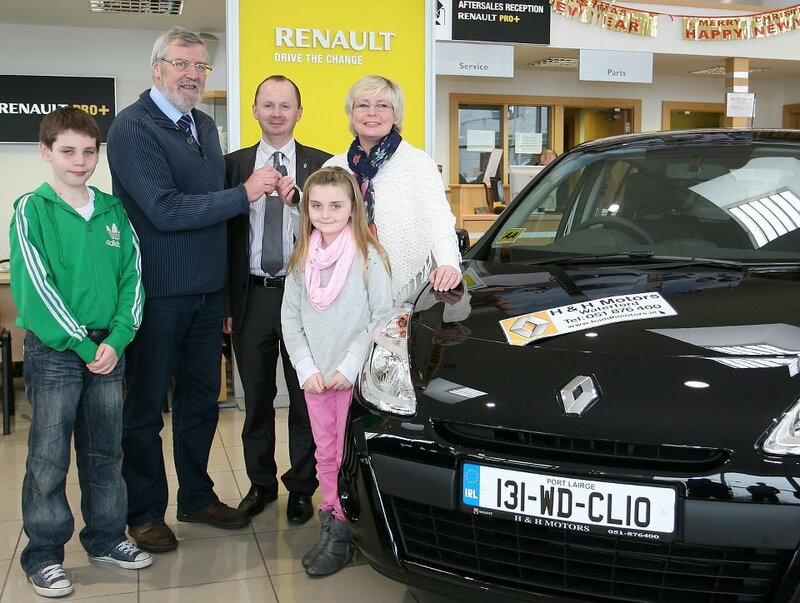 The December 2012, and very first winner of the new Renault Clio in our Members Car Draw in conjunction with H&H Motors is Miriam Fanning. 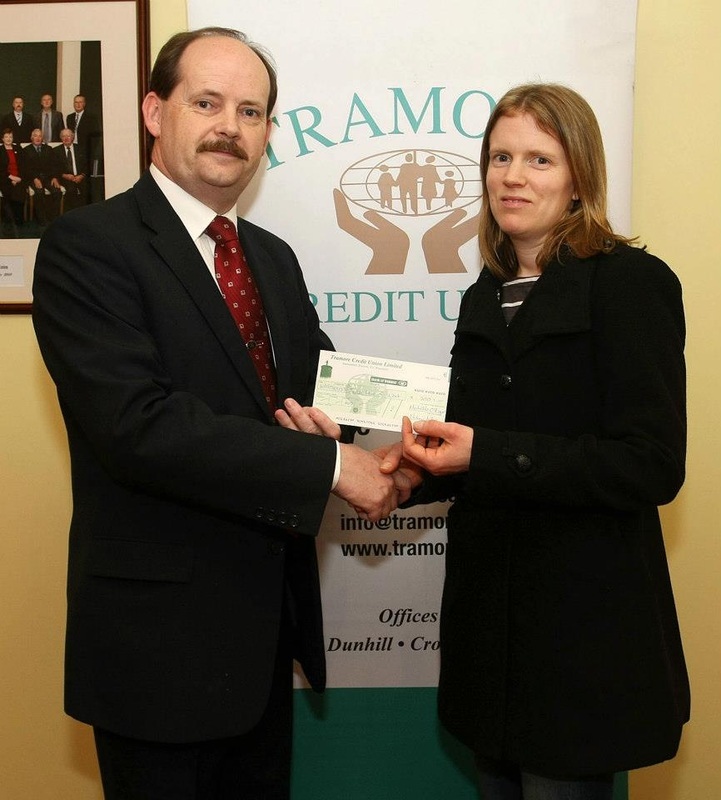 Miriam is pictured receiving the keys from Tramore Credit Union Promotions and Marketing Committee Member Joe Mernagh. A great way to start the New Year for Miriam and family! Congratulations from all at Tramore Credit Union.